Signal is a creative studio that provides emerging and established artists with opportunities and spaces for exploration, creation and showcasing. 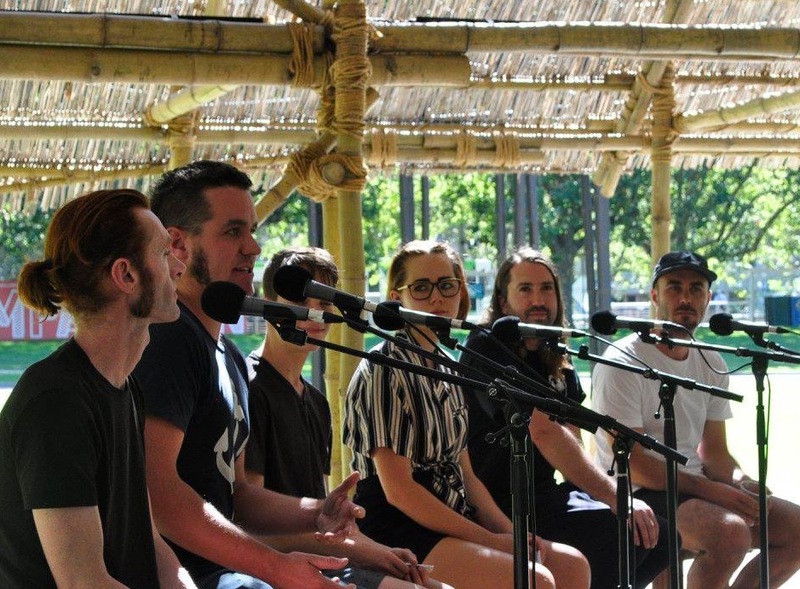 Join the Signal Young Curators as they drop by MPavilion to chat with artists from the Signal Summer Program about their inspirations, creative processes and careers. Come along to discover a dizzying bunch of artists including Yandell Walton, Amy Jo Jory, Michael Fikaris and more.